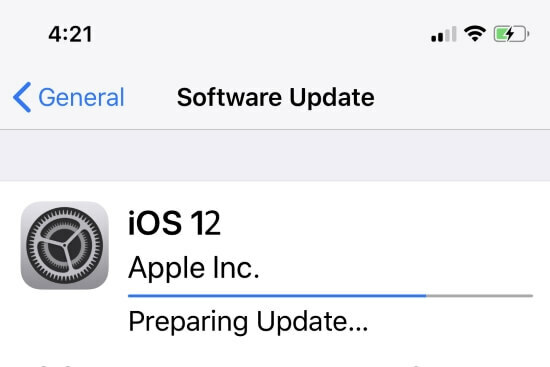 Apple continuously gives the new update on iOS 12, in the last article we have discussed when is the next iOS update for iPhone. After I heard about the new iOS 12 update is coming within a few days, I was so happy to use the new features of it. I downloaded the Update, and after some days I faced a lot of trouble while using my iPhone X, because of bugs. 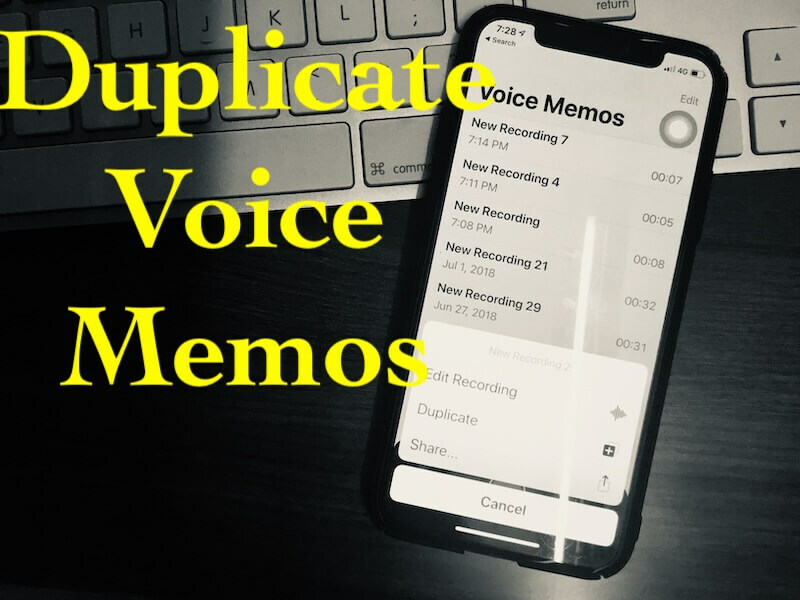 Apart from the bugs the features of iOS 12 are exciting and bring ease in operating iPhone. Sooner or later we all get exhausted when the iPhone starts to misbehave when we needed most. So I have decided to delete the iOS 12 and downgraded iPhone to iOS 11 or Downgrade iOS 12 Developer Beta to iOS 11. 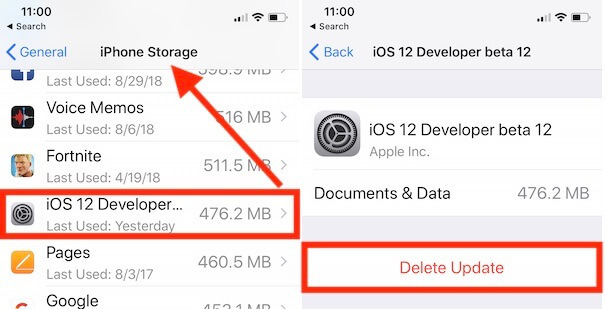 After doing much research finally, I found how to delete the Software Update on iPhone and today I am going to share with you. Even it is also possible to stop Software Update in the middle. 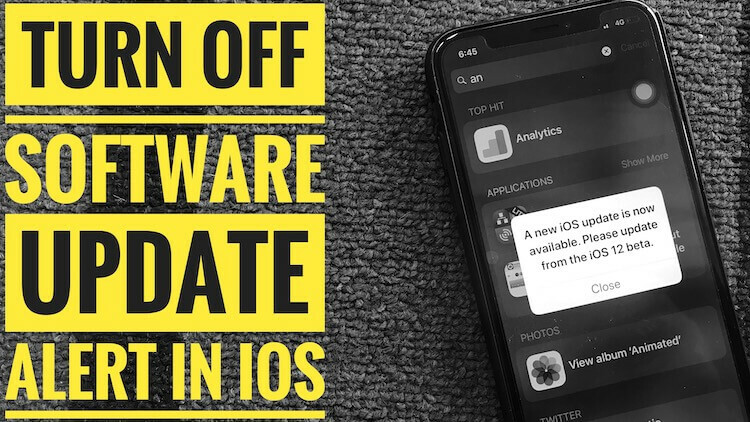 While downloading the iOS Software Update if it is stuck in the middle of nowhere then check out this procedure and stop the Software Update in progress. Step 2: Click on “Software Update” to check the status. Step 3: Tap “General” and open “iPhone Storage” & For iPad “iPad Storage“. Step 4: Locate iOS 12 and tap on it. Step 5: It will navigate you to “Software Update” page where you can delete the Update. Two more alternatives are available which can be helpful for you if you want to stop Software Update temporary. Simply disable Wi-Fi on iPhone, and there the Update will be stopped. And the other is reboot iPhone, and Software Update will be stopped. When you turn on Wi-Fi, the iPhone will ask you to resume Update if it is convenient for you then resume and it is also applicable if you chose to reboot iPhone. 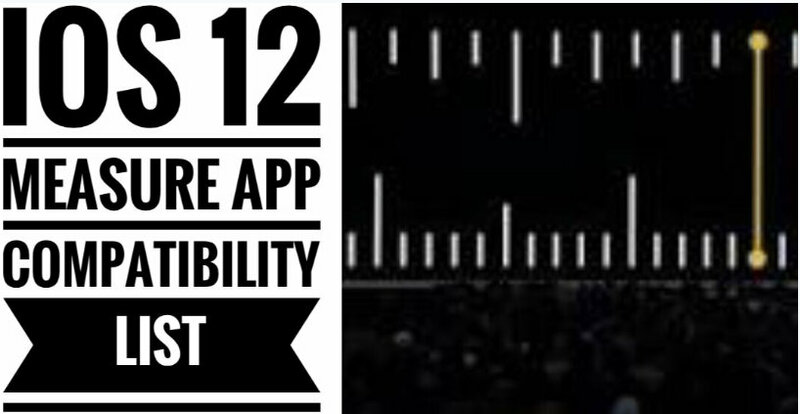 Above techniques work for stop running or downloading to force stop iOS 12 update download.